Each and every dog is cared for and loved as if they were our kids, because they are. They are all family members of this family. In order to produce healthy and happy Jack Russell Terrier puppies we have to provide parents and puppies with good nutritious food and a healthy environment. We feel this is a winning combination. "Puppy Brokers" "Hobby Breeders", and "Full Time Responsible Breeders". Also info on Training, Food and more to help you be an informed owner. Plus "The Short Leg Jack Russell Terrier story". "The Difference Between a Crated Dog and Crate Training". 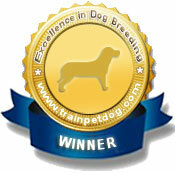 Having a calm temperament doesn't just come from breeding, It also comes from where and how the puppies are raised. We birth every puppy ourselves and raise them in our home with us until they go to their new homes. We want our little Shorty Jacks to experience only love and that begins with us. 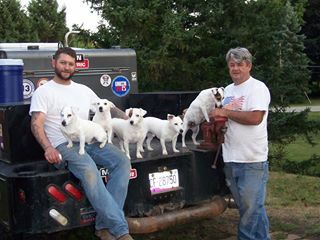 "Fox Fire Jacks" is "an open book" and we will be more than happy to have you visit and tour our home to see where and how our Puppies, Adults, and Rescued Jack Russell's are raised. 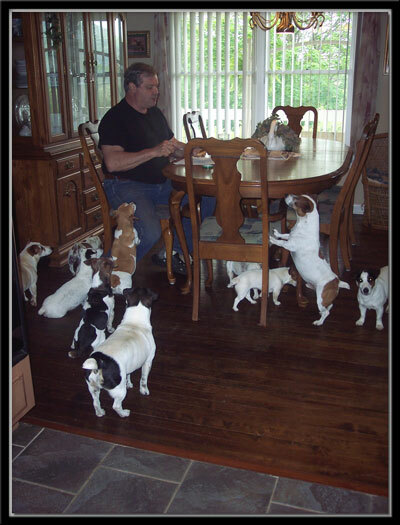 In the 20 years I have been Loving, Breeding, and Caring for my personal line of English, Australian, and Irish Jack Russell Terriers, I have strived to breed Top Quality Jack Russell Terriers. 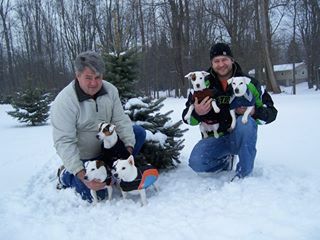 My goal was to have Short Leg Jack Russell Terriers that would do all the antics that the original Standard Leg Jack Russell's do but they would do them with a calm temperament. 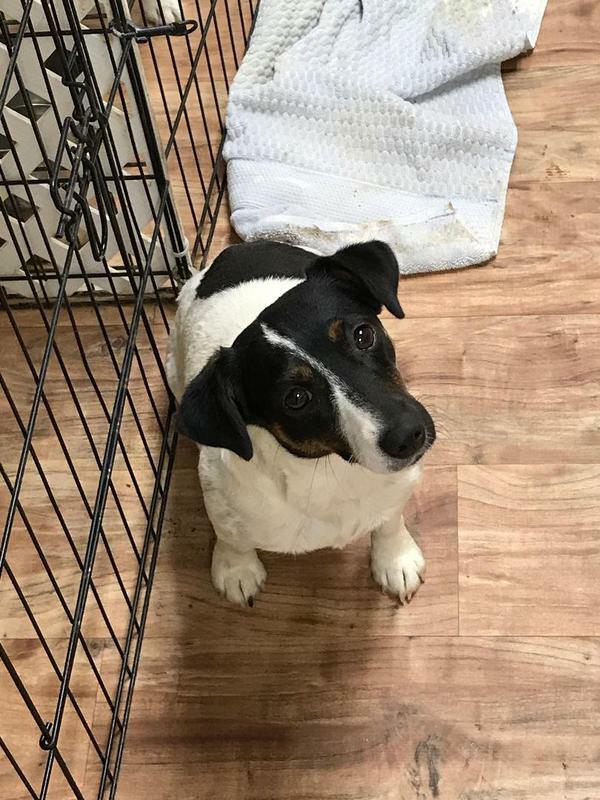 Along with this calm temperament, I wanted good intelligence, a willingness to learn, Healthy Jack Russell Terrier puppies, with a muscular body. I have accomplished all of the above. 7 to 11 inch's tall and weigh 7 to 17 lbs. LOVE, LAUGHTER, and LOYALTY that you can imagine!! 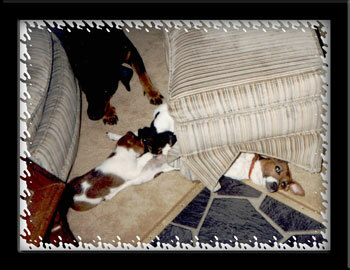 My English, Australian, Irish Short Leg Jack Russell Terrier line was established 19 yrs. ago. Irish Short Leg Jack Russell Terrier line. 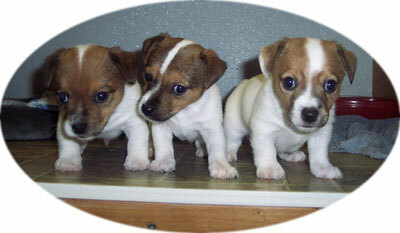 "Fox Fire Jacks" top quality Jack Russell Terrier Puppies. If you would like to have all of these qualities in your new family member. 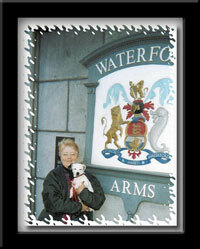 I am sure I will have a Jack Russell or a Jack Russell Puppy to suit your needs. I also feel that it is important for you to know that I have been doing Rescue of all animels for over 35 yrs. I know first hand what it is like for a pet to be displaced from their home and family. This is why I want my puppies to be what my customer need & want for their family. 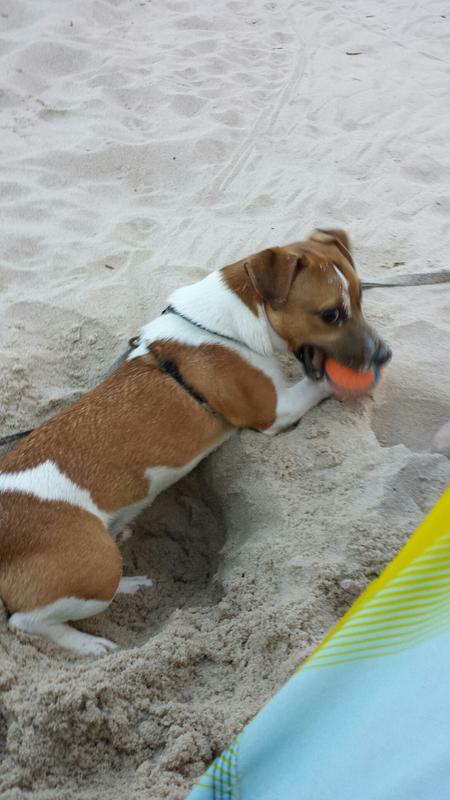 And I will always be available to help you and educate you in every stage of your Jack Russell Terriers life. Plus If for any reason you are not able to have or take care of your pup or dog, they are always welcome home. After all they were my babies first. Super Temperament, Good Intelligence, and Great Health. You Have Come To the Right Place!!!" This was the beginning of "Fox Fire Jacks"
to start my Irish line. My life would be boring without my Shorty Jack Russell Terriers. We Microchip them, so you don't have to. !! Each Litter has it's own Page !! We have come a long way!! It is a lot of WORK! Jack's are little dogs with many names!!! I can not think of a better Testimonial!!! All 4 puppies in this litter were sold to four families that already have one Fox Fire Jack. I feel so Honored! Thank You!!! Brady is doing great & is a fantastic companion. What a great personality! I have attached dis neutering certificate & a copy of his original vaccination record (so that you will know who he is). I am so glad that my research lead me to you. 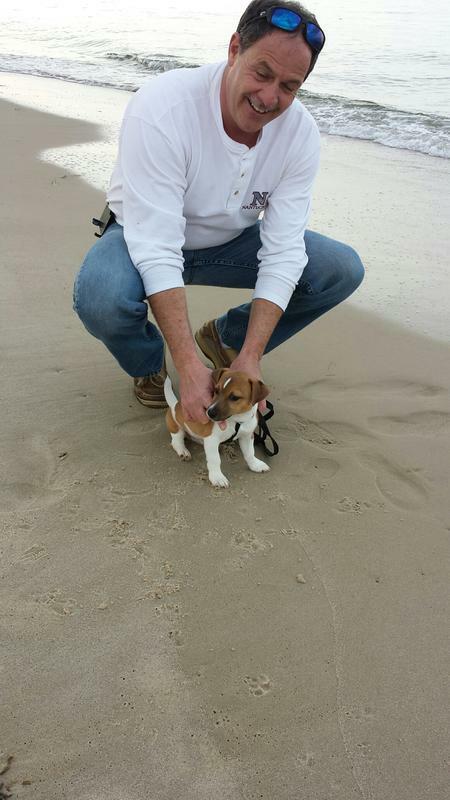 Brady is in excellent health and draws crowds at the beach because he is so good looking! Even my Vet is jealous! Meeting you and seeing how well you care for your dogs and the loving home they come from made me feel secure in getting my buddy from you. I will certainly refer anyone that ask about getting a Jack to contact you! I have also attached a few photos. Brady loves the beach & swimming! If anyone ask for a first hand reference for you please don't hesitate to give them my number. I have nothing but high praise! Let me know if you would prefer that I mail these documents. Equality is working hard for your own opportunities. Puppies in their porch play pin. My puppies are trained to go potty on a towel. "Fox Fire's Sophie" & "Echo at Fox Fire"
"Fox Fire's Ivy" & "Sarge at Fox Fire"
"Fox Fire's Ginger" & "Sugar Bear at Fox Fire"
9.5" Tall & 13 lbs. 7" Tall & 7 lbs. 8" Tall & 11 lbs. 8.5" Tall & 11 lbs. "Fox Fire's Cookie" & "Echo at Fox Fire"
"Fox Fire's Dody" & "Sarg at Fox Fire"
"Fox Fire's Oreo" & "Rocky Top at Fox Fire"
10" Tall & 16 lbs. 9" Tall & 11 lbs. "Fox Fire's Cara" & "Echo at Fox Fire"
9" Tall & 12 lbs. "Fox Fire's Breezie" & "Rocky Top at Fox Fire"